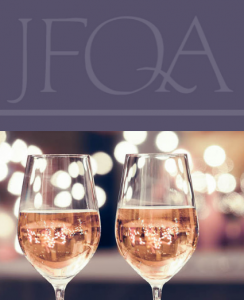 Join us for drinks and canapés to celebrate another successful year for JFQA. Have you had a paper accepted to be published in the 2019 volume of JFQA? Join us on January 4 at ASSA to create a short video to promote your paper. Contact Katie Laker for further information. © Copyright 1995–2019, Foster School of Business, University of Washington.